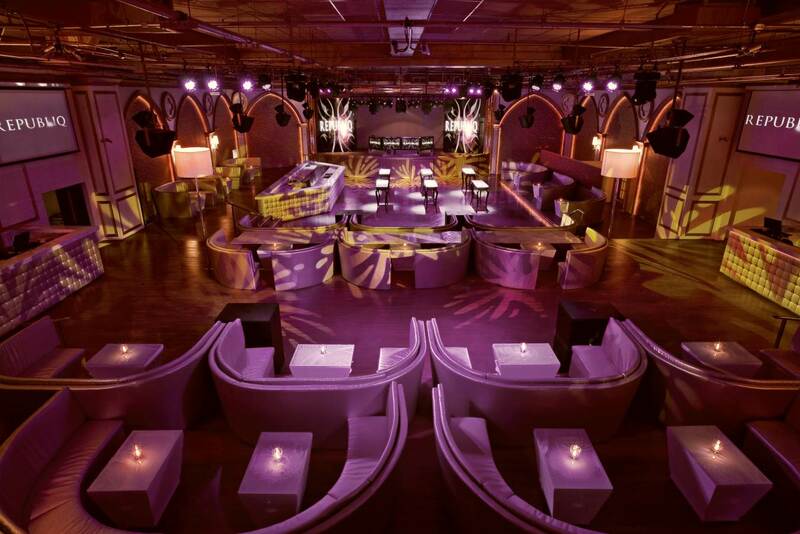 UPDATE SEPTEMBER 2014: REPUBLIQ IS NOW CLOSED (and will not re-open). 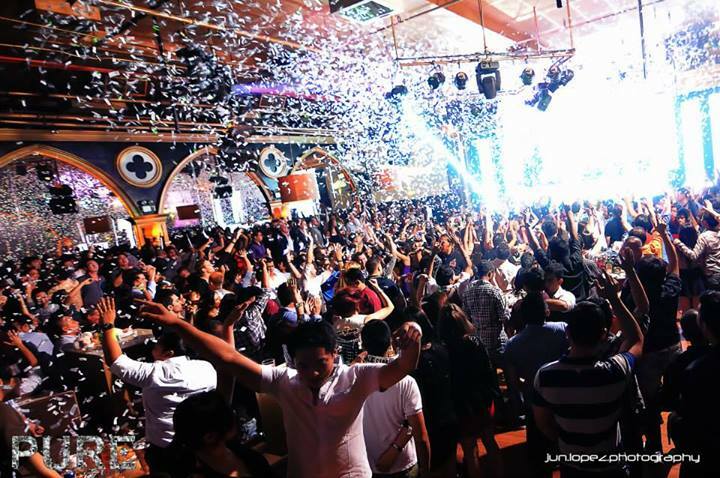 They have launched a club called Universe next door (at the old Opus location). Republiq is located in Resorts World Manila (RWM). 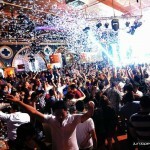 The club is one of the biggest and most popular nightclubs in Manila. 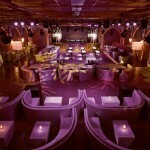 Republiq is open 3 times a week, on Wednesday, Friday and Saturday. 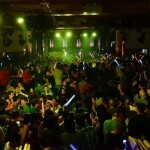 The club is best described as a Las Vegas style nightclub. 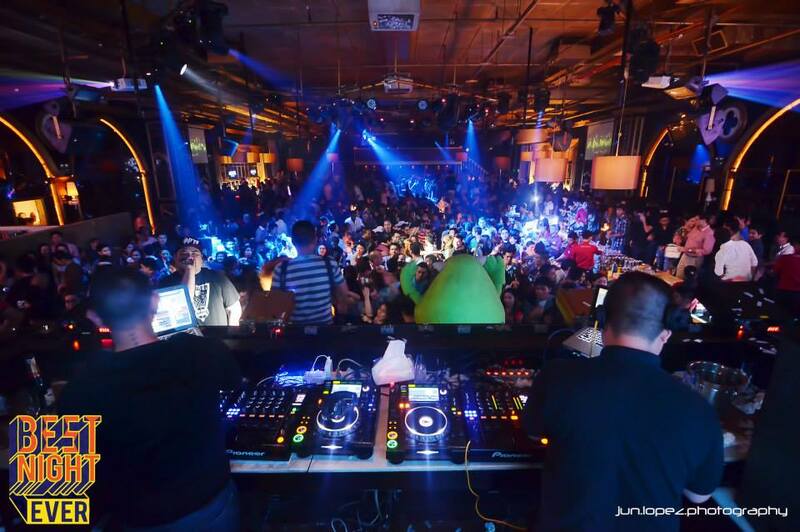 Republiq often hosts special events with big international EDM DJs. Music on Wednesdays is HipHop and R&B. Great music and great crowd! Free entrance for all students (just bring school ID + valid photo ID with dob). On Fridays the club is usually packed. 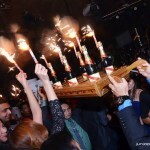 The DJs play a mix of popular (and some classic) HipHop, Top40 (Charts), Dance, Mashup. It’s a great party atmosphere. The music is always top notch and the crowd goes all out! 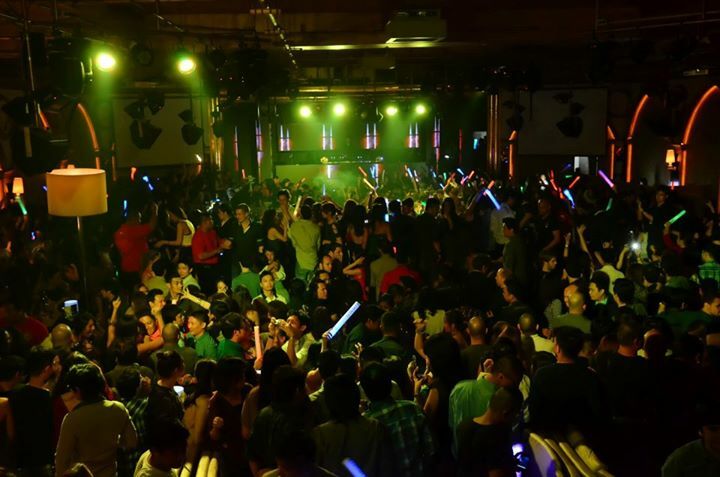 Saturday night in Republiq is reserved for EDM only. 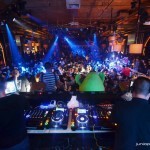 There are a couple of resident DJs and often the club invites popular house DJs to come and play at Pure. 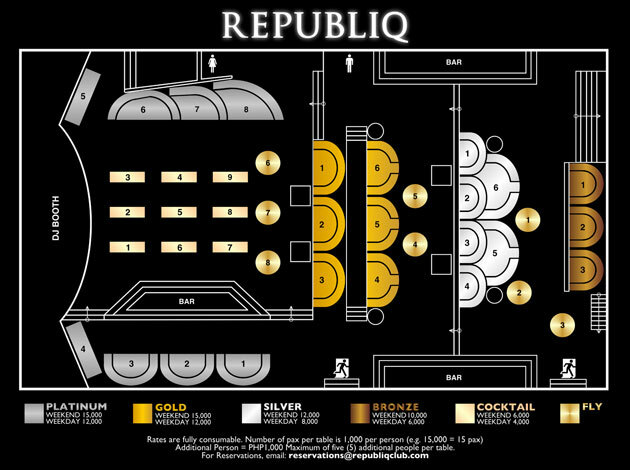 Republiq Club has VIP tables available throughout the club. Below you can find the table layout and table prices. 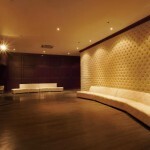 To book a table at Republiq call or text 09175508888. With minimum 1 bottle requirement of either HENNESSY VS Cognac 750ml or RUSSIAN STANDARD VODKA 750ml. With minimum 1 bottle requirement of RUSSIAN STANDARD VODKA 750ml. FLY (Scattered w/in the club) – 5k/5pax. All table rates are FULLY CONSUMABLE of drinks, foods, etc. All prices are fully consumable (bottles, mixers and and bar chow). 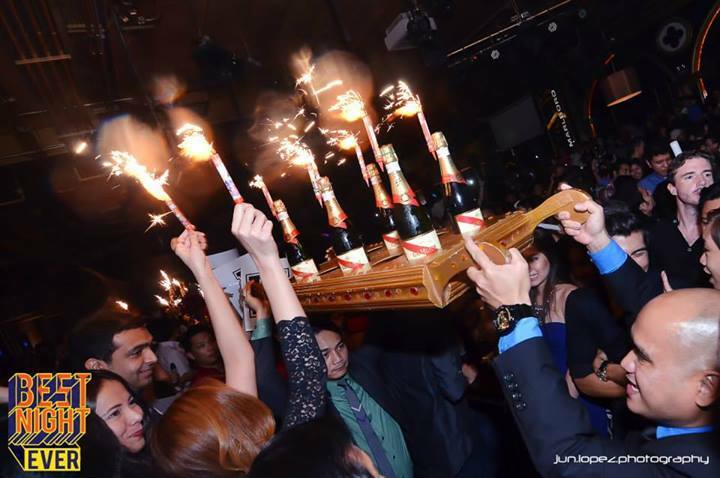 Republiq enforces a fairly strict dress-code. For men: Strictly no slippers/sandals/crocs, no round/vneck shirts, no caps, no shorts. Recommended: dress shoes, (polo) shirts, jacket/coat. If you wear a t-shirt you must have a coat/jacket. Ladies: No slippers/crocs/sandals. Flat sandals need at least straps at the back. 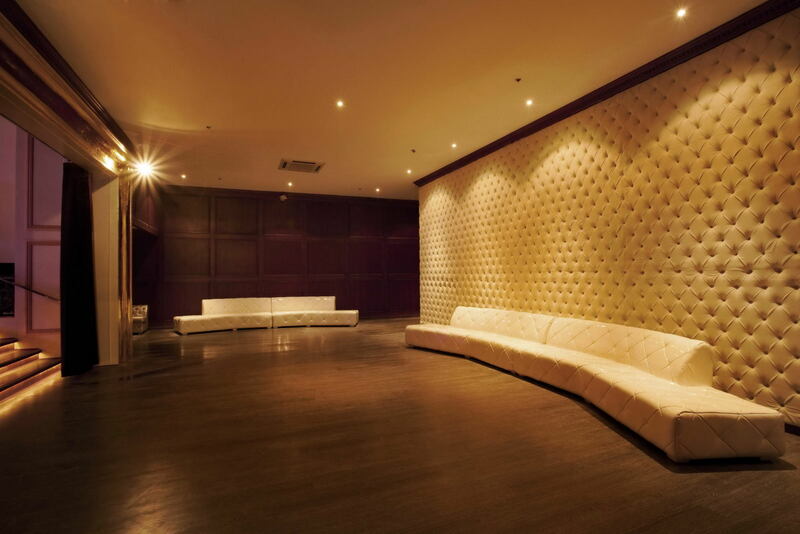 The minimum age to enter Republiq is 18 and a valid Photo ID with date of birth is required. No ID = No Entry.